Worried about the pain in your shoulders? Tried everything? Not quite sure what to do? Let us help. Here’s some information about Shoulder Pain and what our qualified GPs can offer to you! You don’t always have to see a healthcare professional. New onset or flare-up of a longstanding shoulder problem should begin to settle within 6 weeks. However, Speak to a GP as soon as possible if there’s been significant trauma – for example a fall from height or direct blow to the shoulder – and your pain is preventing any shoulder movement at all. Shoulder pain that does not improve after 2 weeks might be caused by something that needs treatment. Do not self-diagnose – see a GP if you’re worried. Pain and stiffness may be caused by osteoarthritis or rheumatoid arthritis. Pain that’s often worse while using your arm or shoulder can be caused by tendonitis or bursitis. Tingling, numb, weak, feels like it’s clicking or locking – this can be caused by hyper-mobility. 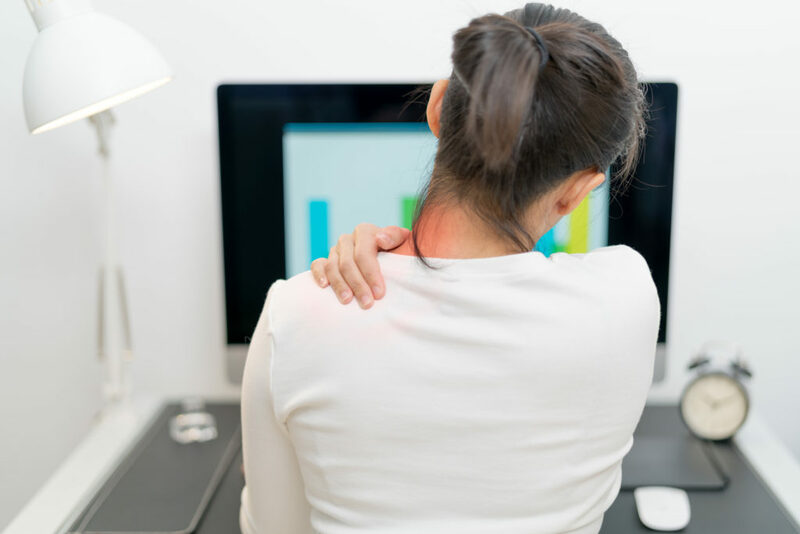 Sudden very bad pain, cannot move your arm (or it’s difficult), sometimes changes shape – this could be a dislocated shoulder and requires urgent help. You should call 111 in this circumstance. Our GPs will examine you to work out what’s causing your shoulder pain.